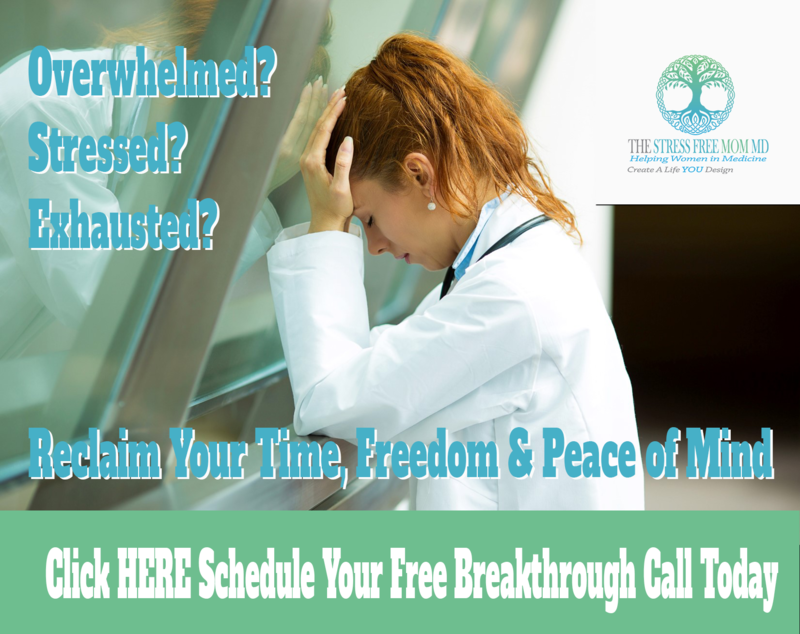 Stress Free Mom MD leads the industry in coaching and training that is 100% focused on helping women and moms in medicine reclaim time, freedom, and peace of mind. Creating the ideal career allows our Dr. Mommies to find that perfect rhythm between being their doc life and their home life. We look at things from the physician mom’s perspective. Having the right tools, skillset and support equals more time for yourself, your family, and the things you love in life. We pay attention the things that really make the difference like getting to the root cause of what’s not working, knowing what you really want, and getting yourself out of the way so you can create the structures and systems that will get you there. 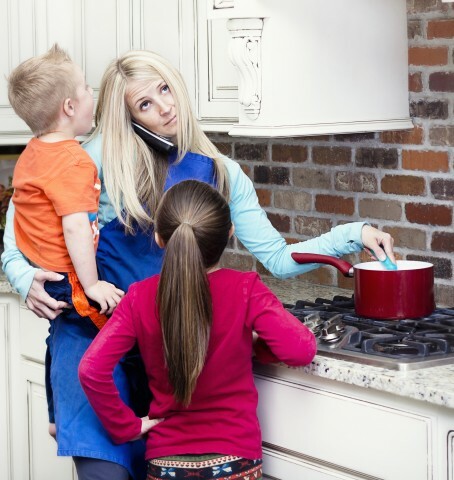 Because you are already busy, and You’ve already got a million hats to wear… you don’t have time in your busy life to be trying to figure out where to fit some complicated but ineffective work-life balance solution, that you learned from someone who really doesn’t understand what you go through as a mom in medicine. 1. 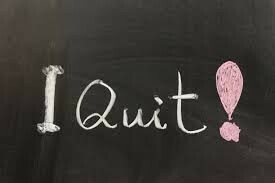 Prevent physician burnout in women and moms in medicine before it starts - Showing women in medicine and Dr. Mommies that they CAN achieve a rhythm between doc life & home life and providing the tools, structures and systems to do so. 3. 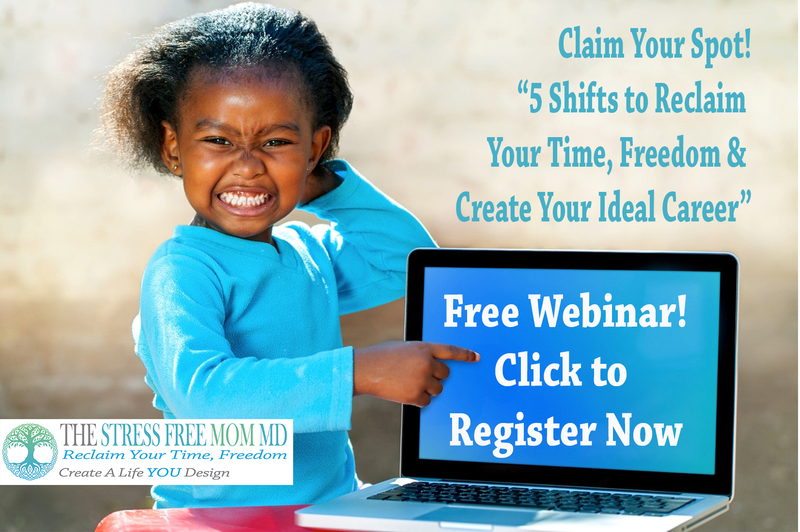 Empower Physician Prosperity – Imbuing physician moms and women in medicine with a sense of power, freedom and autonomy in their careers by teaching principles of entrepreneurship, business, and creating multiple streams revenue. 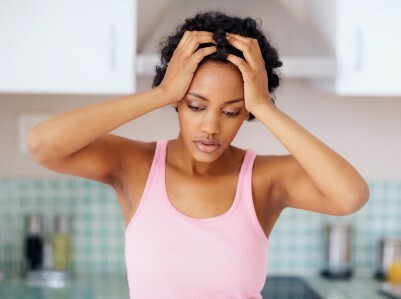 Coaching overworked, overwhelmed, and exhausted physician moms and women in medicine find balance in their lives so that they can have more time with their kids, reconnect their spouse, and do the things they love to do for themselves, without sacrificing income, and while creating a career of their design. 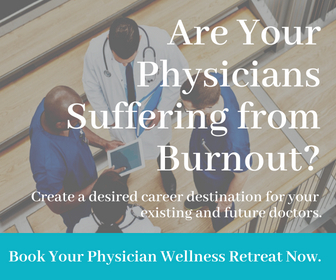 Connecting the Women & Physician Mom Community Worldwide by Through Our Results Producing Group Masterminds, Retreats, Vacation Learning and VIP programs. A growing team committed to the well being of physician moms and women in medicine. 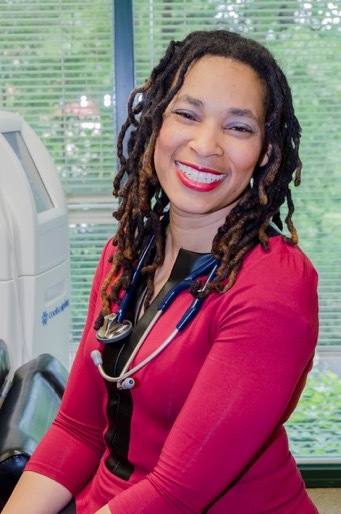 As our demand increases, Dr. Clairborne will continue to expand her team of coaches who are committed to the well being of physician moms and who are trained and aligned in coaching methodology. For physicians who desire to become coaches (in any capacity), we will begin offering NLP coach certifications in 2019. Follow to stay updated on our development of this ongoing course.